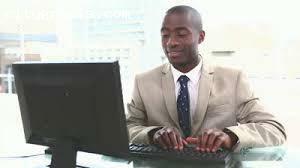 Own your own form filling and home typing job franchise. Full training support! Comes with your own webpage. Earn 50% earnings, easy to do! Earn thousands of dollars per month with this incredibly lucrative business!